When melodies and a voice full of character dance on folk guitars, Diva Faune is born. This elegant electronic mix with folk has become their sound. Currently, Diva Faune is preparing their new EP in collaboration with American producer Mark Plati (David Bowie, The Cure, Al Green...). Yogan Le Fouler-Barthel, songwriter and lead vocalist is accompanied by Jérémy Benichou (DJ, arranger and backing vocals). On stage, they share the guitars, keyboards and pads. 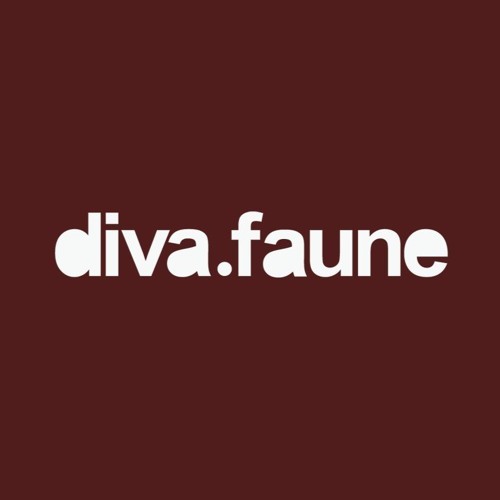 Diva Faune’s sound mixes folk, electronic, britpop and indie rock cultures. They bring to mind artists like Milky Chance or Lilly Wood & The Prick. Diva Faune performed in London last summer. They later opened for the British band Coasts earlier this year during their concerts in France. They have also opened for Chris Pureka. Amongst the well-known concert venues where Diva Faune has performed in France are Bus Palladium, Trois Baudets, Bellevilloise and Flèche d’Or (Paris). Diva Faune – The Age Of Man (first single) Both fresh and touching, ‘The Age Of Man’ is an ode to humanity, shunted between its childish roots and the civilized world’s desires and beliefs. This song is the first release from the new upcoming EP.